This oversized, flower printed coat by MSGM immediately caught my eye when I stepped into the store. Even though I'm usually one to avoid such prints, I totally fell in love with this one. Fingers crossed that the coat will still be available by the time I receive my paycheck! This orange / pink / yellow blazer is by Carven and even though it's not really the best item to combine with the dress I was wearing, I'm convinced that it will take your every day outfit to a higher level or will brighten up a day at the office or a day of meetings. Can you tell that I went crazy at the blazer-section? This snake printed one by Irie has rock 'n roll chic written all over it. Channel your inner Kate Moss by combining it with a shirt / tank top, a pair of skinny jeans and black, flat ankle boots. Aaah, Filles A Papa... 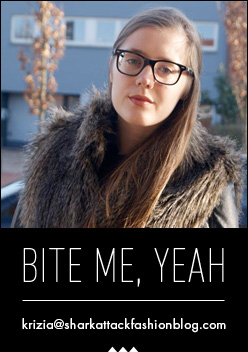 The Belgian brand has quickly conquered my heart. I love how the white and gold blazer in the first pictures seems connected to the dress I'm wearing. Doesn't it look like one piece? And their T-shirts are always the coolest. Going for a more romantic look with this gorgeous Armani dress. I love how the fabric and print makes it look like a super luxurious item. 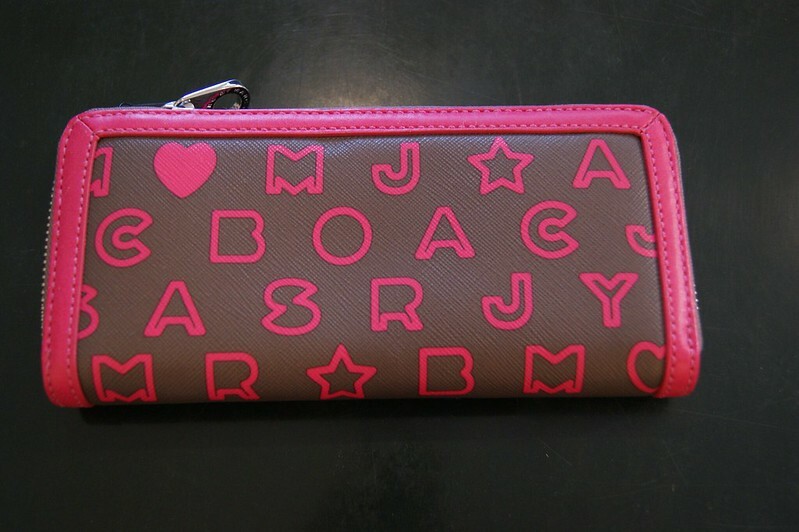 A cute, popping wallet by Marc By Marc Jacobs. Maybe an idea to surprise your sweet momma with for Mother's Day? Wat een leuke items! Ik ga zeker snel eens een kijkje nemen! Ooh had ik geweten had dat je ging was ik met je meegegaan ;) Leuke items! all the clothes u picked are very unique! Zoveel leuks!! Looking good, die eerste jas vind ik echt super bij je! Wat een ontzettend gave jas heb je aan op de eerste foto's! Love the coat! Amazing outfits!